Turning 10 years old traditionally brings images of cakes and candles. For our Queensland team, it’s much more than that, it’s a serious milestone. On Monday 5 September, we celebrated our 10 year anniversary. Reflecting back on some of the more memorable moments of the past decade, our Queensland Director David Rutter notes several standout projects including Old Government House for QUT, the GE Headquarters Building at Springfield and the iconic redevelopment of King George Square in Brisbane’s CBD. With over 200 projects now completed in Queensland across all sectors of the industry, it’s hard to narrow down this list as every project has been memorable for its own reasons. We initially opened in Queensland on the back of some health projects. Our health portfolio has continued to grow in quantity and project value, together with our portfolio of education, community, commercial and more, together with a growing regional focus, particularly on the Sunshine Coast. In the early days there was a strong focus on recruiting local cadets and apprentices and those staff have grown with the business to become senior Project Managers and Site Managers and future leaders of the branch. The design & construction of our QLD headquarters at Albion was also another milestone. It was when the foundations went down in Albion that we felt really secure in the knowledge that Kane was here for the long term. 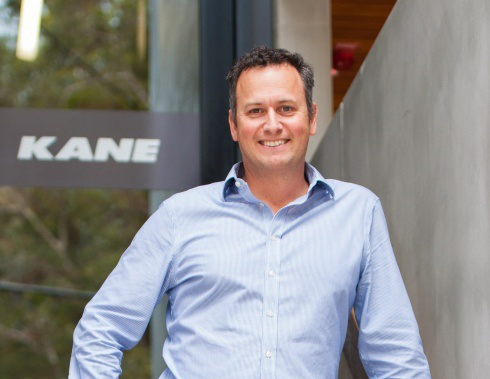 With a growing construction, fitout and property services team, together with project numbers steadily increasing, the company couldn’t be better placed for the next 10 year anniversary. Everything has gone to plan, and the key challenge today is to look ahead to the next 10 years. In terms of the future of building, David believes that technology has the capacity to disrupt construction as much as any industry. We need to be cognisant that the way we build today, and the KPI’s we set out to achieve could be very different in another 10 years’ time. Regardless of what it looks like, we’ll always be a builder, but how our role in the process evolves due to innovation is something of great interest. 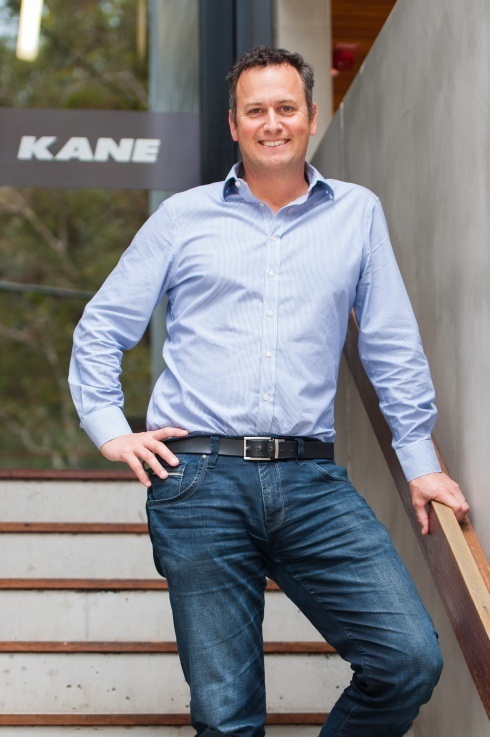 Kane was founded in Melbourne in 1973 and opened a branch in Sydney in 1999 and Brisbane in 2006.